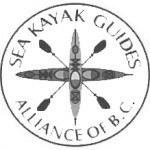 Our guided orca kayaking adventure to Johnstone Strait, situated between mainland B.C. and Vancouver Island, is the best place in the world to see these magnificent orca whales. 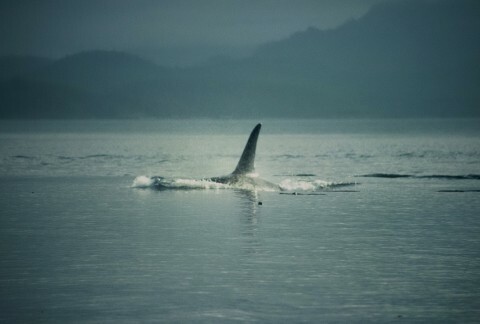 Every summer resident orca pods return to the waters of Johnstone Strait to socialize and feed on salmon returning to spawn in various creeks, streams, and rivers. our dates are set for the best chances to see orca whales sometime during your trip. 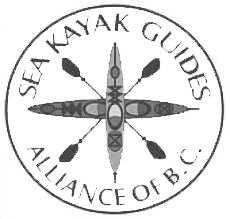 all campsites are on the coast which also enhances the chances of seeing orcas from shore. abundant marine wildlife including other whale species, seals/sea lions, porpoises, eagles, cormorants. 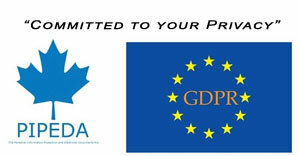 we respect guidelines that have been established to respect privacy for orca viewing. View a Photo Essay of our Kayaking With Orcas guided adventure. 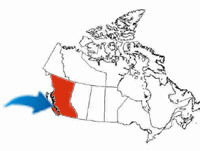 OrcaLab’s whale research station is located on Hanson Island in British Columbia’s Johnstone Strait at Blackfish Sound. These waters are the summer home to over 150 orca whales and an ideal place to study the whales in their natural habitat. 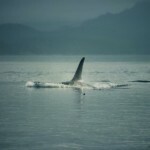 To that end, OrcaLab now adds a visual dimension, streaming a series of live cameras in partnership with explore.org. You can enter your 10 digit phone number at explore.org and they will text you a notice when whales are on camera. Adopt an Orca/Gift Idea British Columbia's Vancouver Aquarium adoption program, launched in 1992, raises funds to support ground-breaking research on wild killer whales - research that is proving essential in the effort to protect these magnificent animals and their habitat.